Thank you to our customers and employees. Happy Thanksgiving! Tahoe Fence Co., Inc. was founded in 1974. The Company continues to be locally owned and operated, with deep roots to the area. 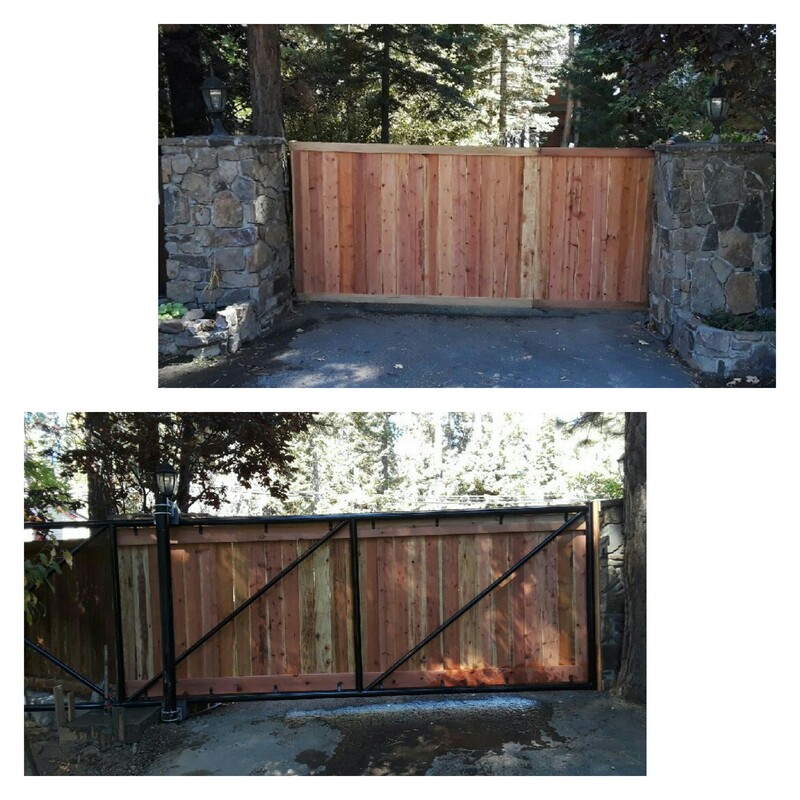 With the owners of Tahoe Fence having over 100 years of combined fence experience, from the mountains to the valleys, we continue a tradition of excellence. © 2018, Tahoe Fence Co., Inc.